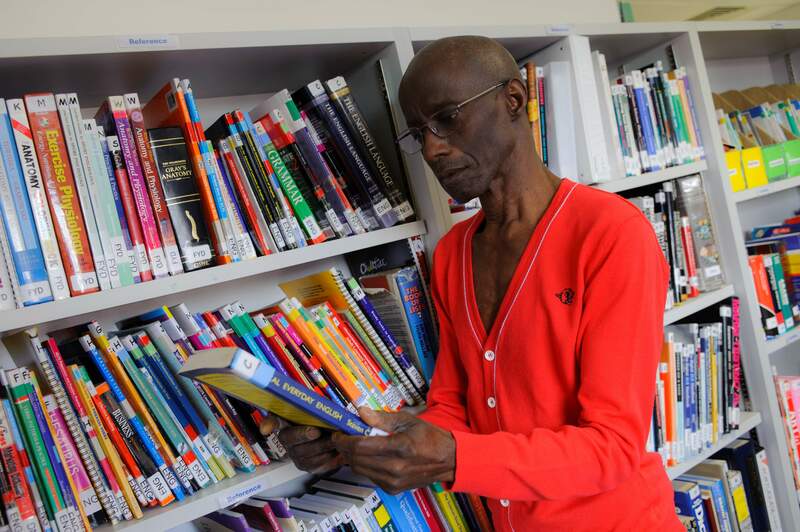 WAES Centres at Lisson Grove, Pimlico and Amberley Road have Learning Centres with library resource and IT facilities available for use by all learners studying with WAES. Facilities also include Apple Macs with graphic design software, assistive technology computer for learning support, photocopying and scanning. 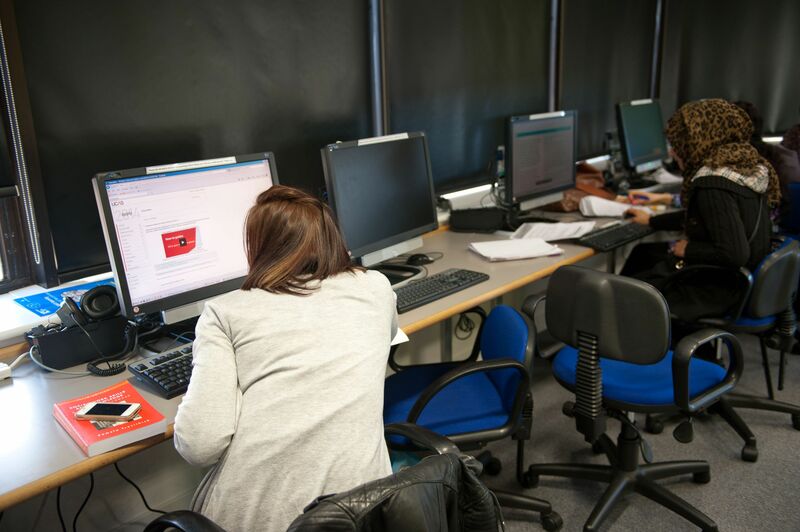 All our Learning Centres have printing and photocopying facilities and are supplied with essential stationary. Most services are completely free, but there are some that have a small charge.